Spin this record once and you’ll be impressed. Spin it a dozen times and layer upon layer of superior song writing talent will be revealed. 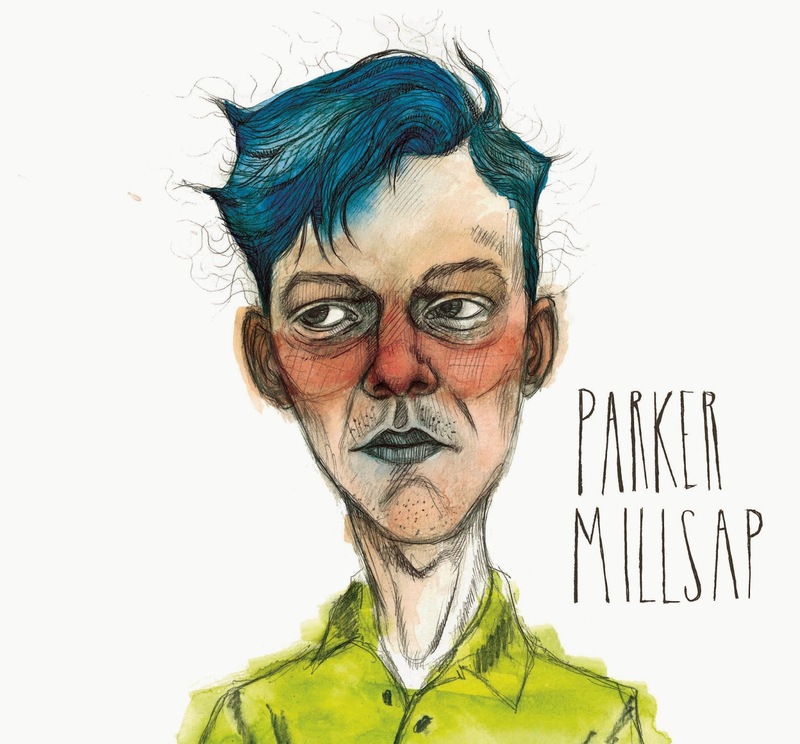 Quite remembering that Parker Millsap is just 21 years old can be a tough task as his seasoned vocals and mature approach to music making belie someone at the beginning of what should be a long and fruitful recording career. This self-titled release is actually Parker’s second full length record but is packed full of breakthrough qualities. Musically Parker calls at several ports along the way notably blues, gospel, country, jazz and straight forward singer-song writing fare but rarely lingers long enough to be typecast. What you do discover is that Parker is adept at harnessing all that’s sirenic about roots instrumentation at its combo best. When mixed with his compulsive lyrical musings, the whole album is an edifying listening experience. The Americana Music Association has already recognised Parker as one of the genre’s emerging talents of the last year and UK fans will have a brief glimpse of him as the opening act on Old Crow Medicine Show’s short tour. However there is so much scope for Parker to follow in the footsteps of fellow young Oklahoma based artists – John Fullbright and Samantha Crain – in cultivating a sizable European following by extensive touring. The ten songs composed to form this optimum offering will serve this mission well if it is on Parker’s radar. More sentiment follows in the ballad ‘Yosemite’, one of the dream locations Parker wants to take the subject of the song when his winning ticket comes in. Like a couple of other tracks, the input of horns is experimented with but mainly the sound of the record relies on the trusted trio of guitars, fiddle and banjo. A nod to the blues is more prevalent in the closing number where a grainy guitar sound accompanies ‘Land of the Red Man’, a curious and cutting take on his home state with a final remark that it is “better than Texas”. Of the remaining tracks, ‘Disappear’ is a steady number, while ‘Quite Contrary’ has a demo sound to it and a poetic lyrical make up set to traditional rhyme. 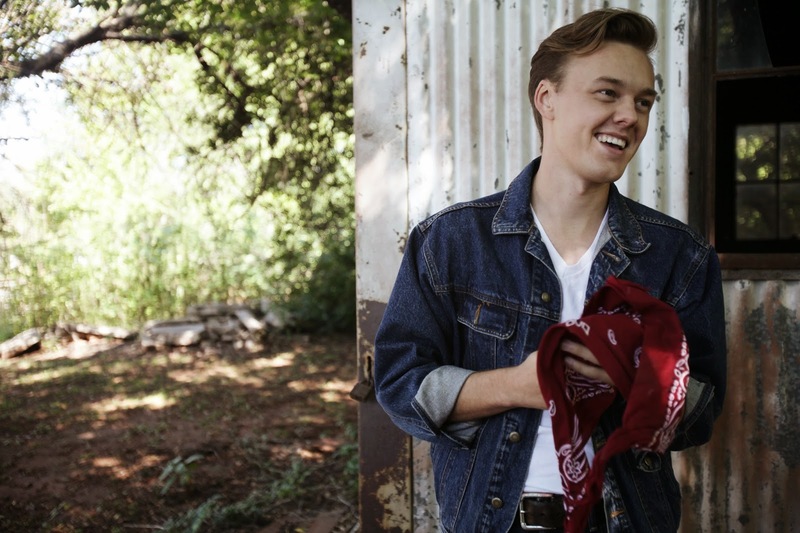 Parker Millsap’s second album is defined by an intuitive nature to explore a variety of experiences, feelings and styles within a context of the quintessential Mid-West songbook. Dive deep into this record and sunken treasure will be found in the guise of an artist locked in for a successful future.